is a highly demanded and effective advertising tool, it can attract new customers and maintain loyalty of existing ones by creating positive impression about goods or services being advertised. work across the territory of the UAE under the trademark InDoor.TV & NT.Payments. 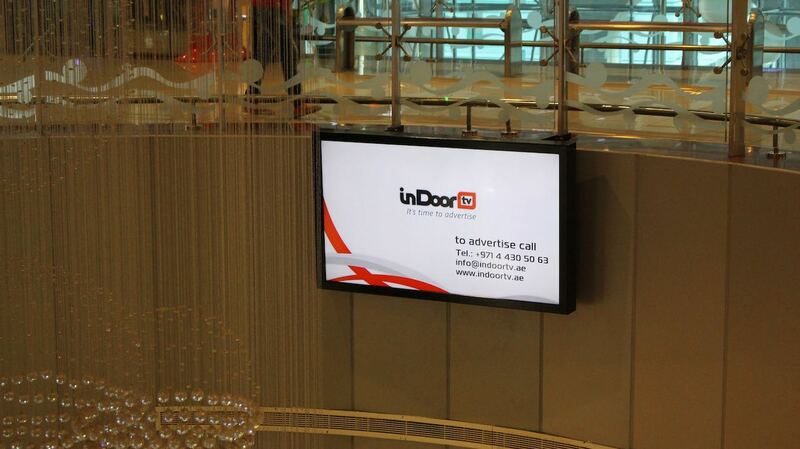 InDoor.TV is an innovative advertising product in the UAE. such as shops, business centers, hotels, restaurants, etc. Premium NT.Payments Advertising Platform is a new product that combines the capabilities of a self-service payment kiosk and a digital advertising platform. 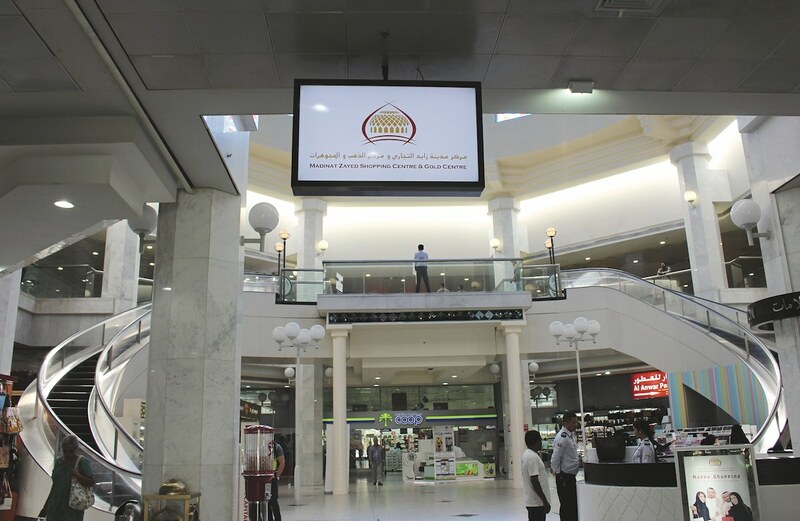 Payment services and digital signage are in high demand in the UAE. Customers, providers, landlords and advertisers express interest in this product. These kiosks are focused on the premium segment buyers and located in large supermarkets, shopping malls, business centers, hotels, restaurants. They provide advertisers with the targeted advertising at this segment. A kiosk features face tracking and recognition controller that provide great opportunities for advertisers. Spot advertising provides a 100% at in particular consumer services. edit-in camera can determine the gender, nationality, and even facial expressions of a customer. All of this gives us confidence that the advertisement will achieve Its goals and convince a customer to buy a product or service. or on the front side (optional). on the main monitor is displayed as a separate menu on the man screen. This advertising text can be active and made in the form of buttons clicking which, you proceed to the picture with details on an advertised product or service. available on each NT.Payments kiosk. This is the largest network in the country. 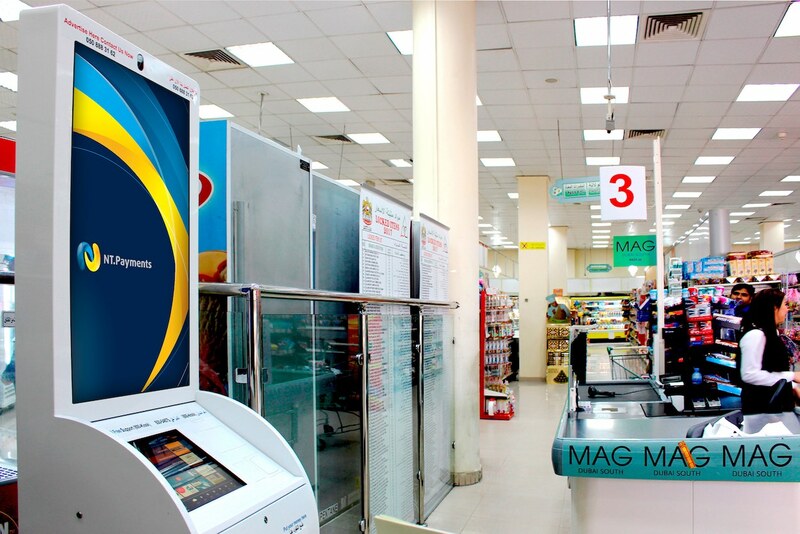 Kiosks are located in the places with high stream of people where potential customers will be guaranteed to see them that will provide effective promotion of goods and services being advertised on the displays. A receipt with printed information about a payment is one of additional advertising opportunities. Advertising information can be placed on the reverse side of a receipt or on the front side (optional). 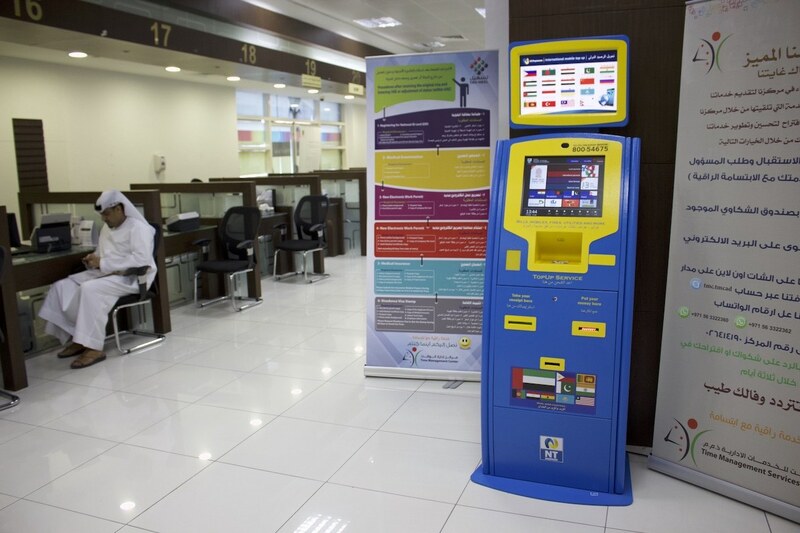 The software installed on self-service terminals was developed by the Kiosk IT System Trading LLC (United Arab Emirates) and is unique in design, functionality and control interface in its own way. A display of a payment terminal has the intuitive and clear interface, it is user-friendly for both teens and the elderly. The main display also offers the opportunity to place advertisements, so a person making payments is guaranteed to see the advertising message. The second (top) liquid crystal interactive 19' display allows to demonstrate commercial ads and private announcements. videos as well as scrolling text. into contact with the audience. irritating them but can significantly affect customers' choice. centralized media content management to advertisers. interesting for a specific audience. shops, business centers, hotels, restaurants, etc. and most vibrant images. They can embellish any place. of the promo content remotely. of a payment terminal and advertising display.